The base price is $49 with up to 3 free charms. You may add as many birthstone charms you wish! 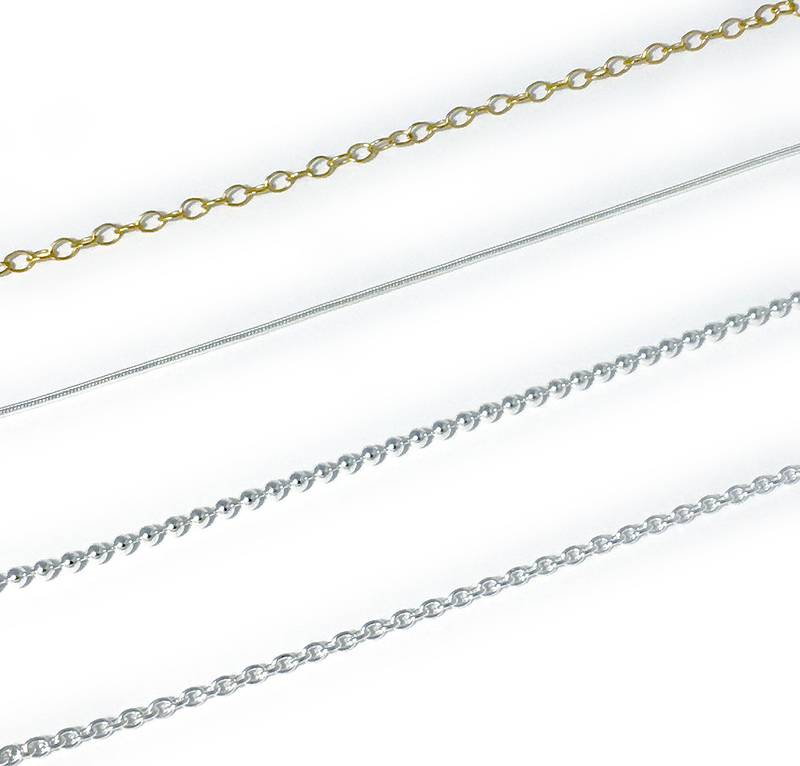 Additional 4mm bicone Swarovski Crystal Birthstone Charms are $8/each. 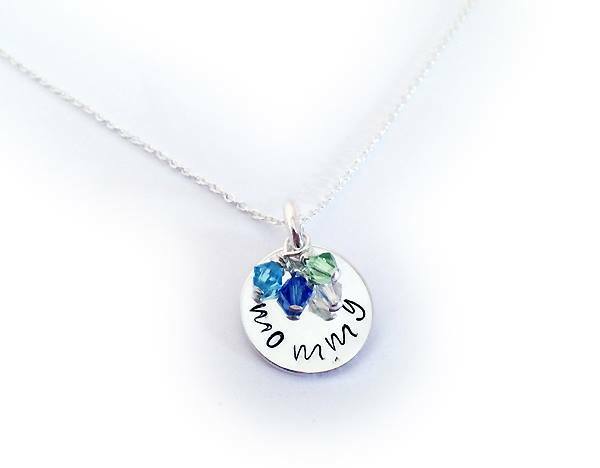 There are 4 font options for my hand-stamped charm birthstone necklaces.